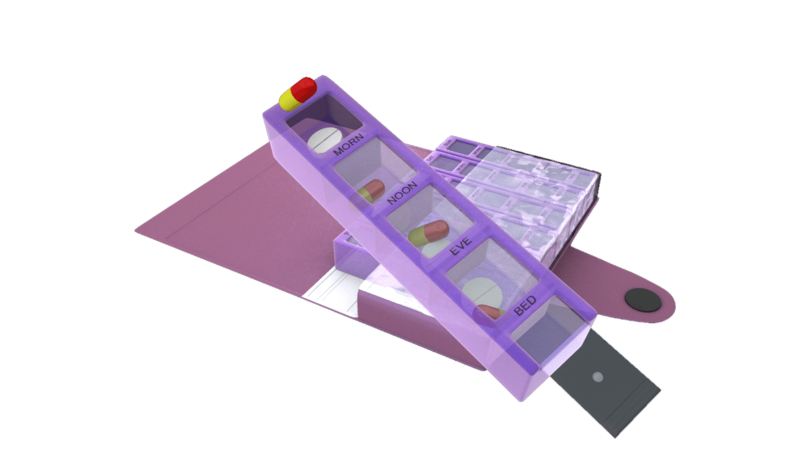 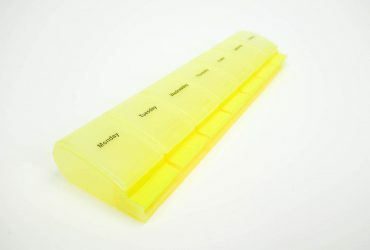 Versatile and portable pill box dispenser. 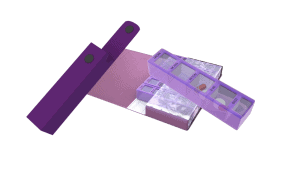 Single detached units, easy to take away on a day trip. 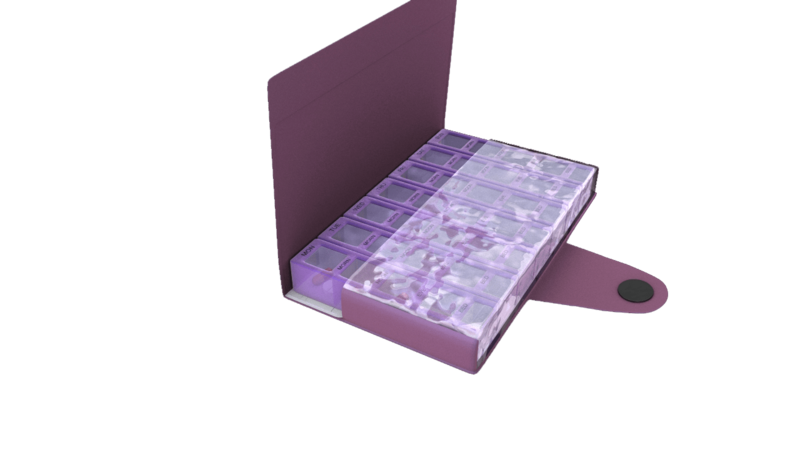 Each single day unit allows up to 4 separate doses for morning, noon, evening and night. 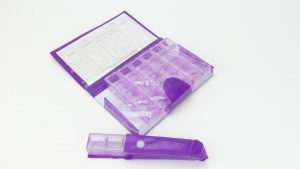 The package comes with 7 units labeled with the day at the top and allows for a full weeks preparation. 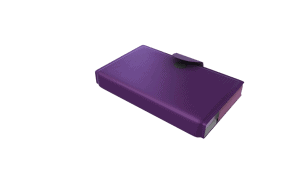 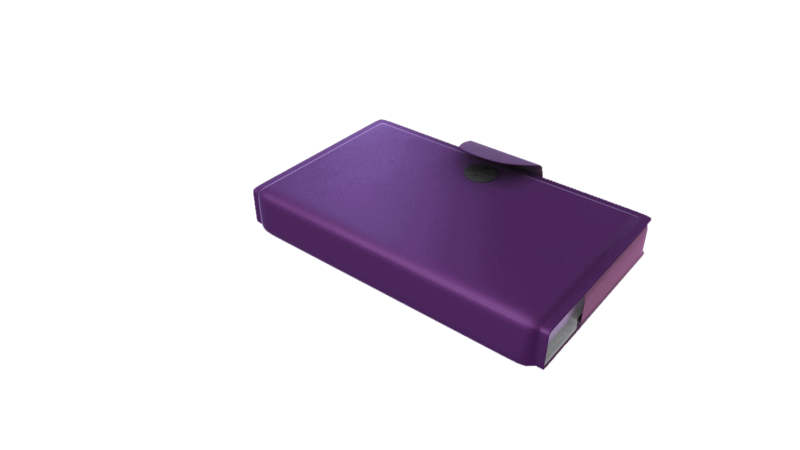 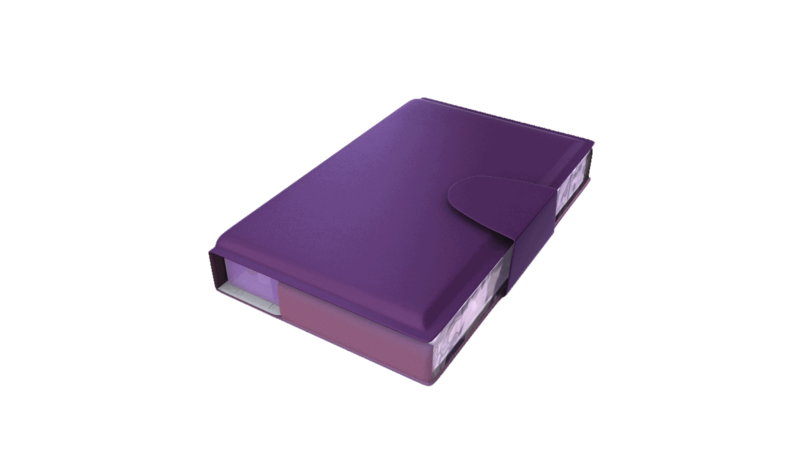 The units can easily be stores and carried in the attractive faux leather wallet. 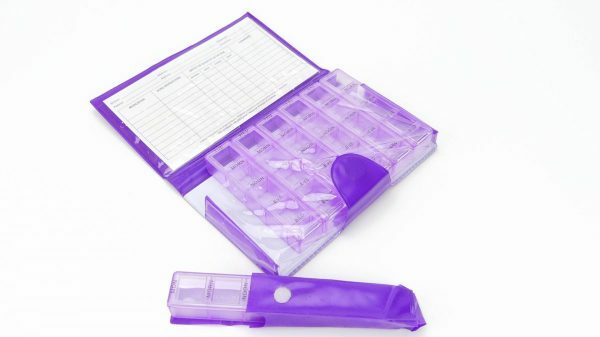 Also includes medication record card. 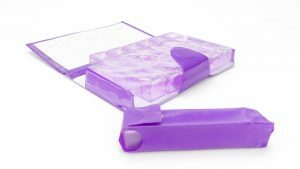 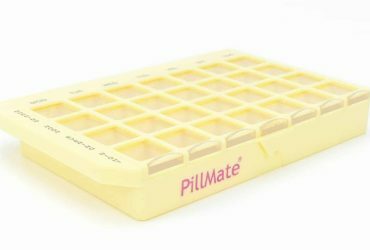 Shantys flexible use Pillmate product is perfect for multi style use. 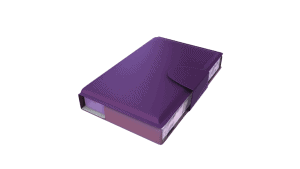 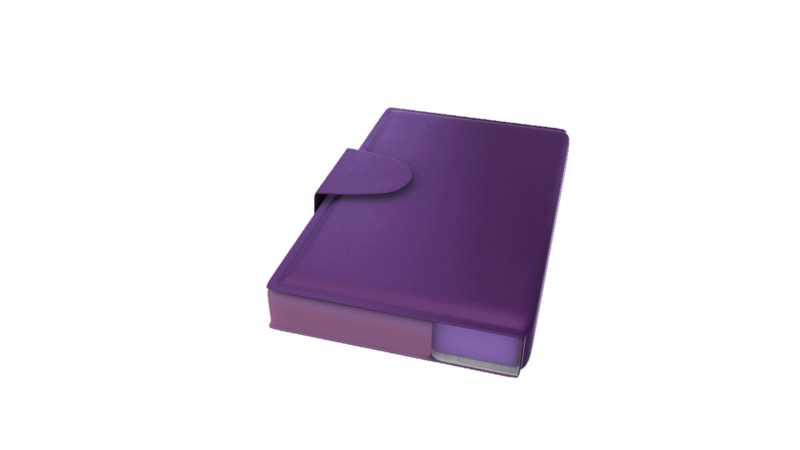 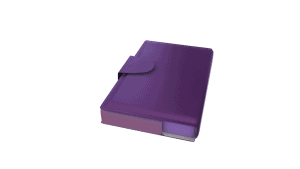 The package comes in a nice faux leather wallet, which clips together magnetically. 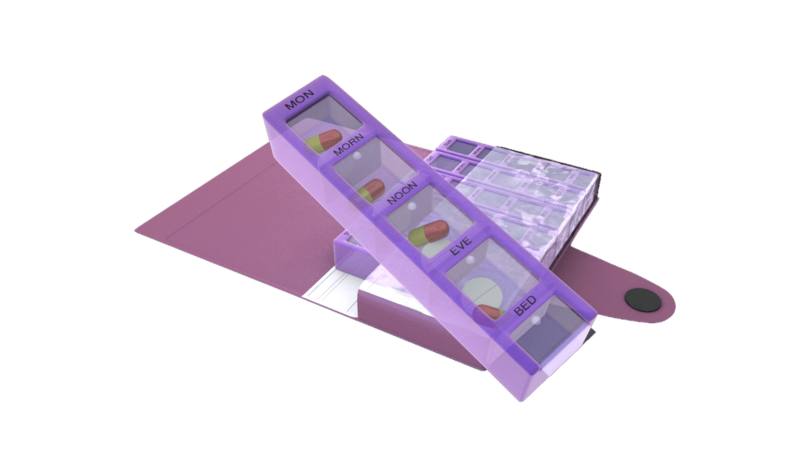 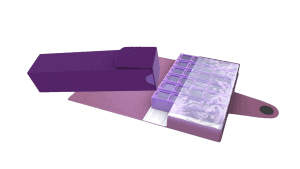 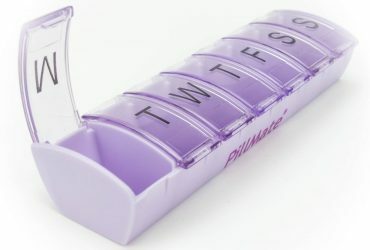 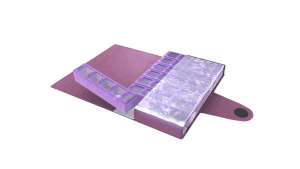 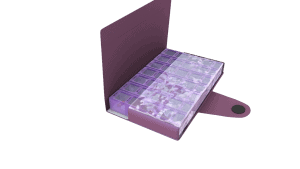 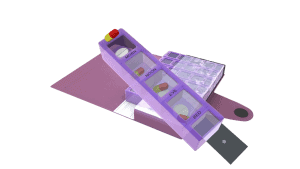 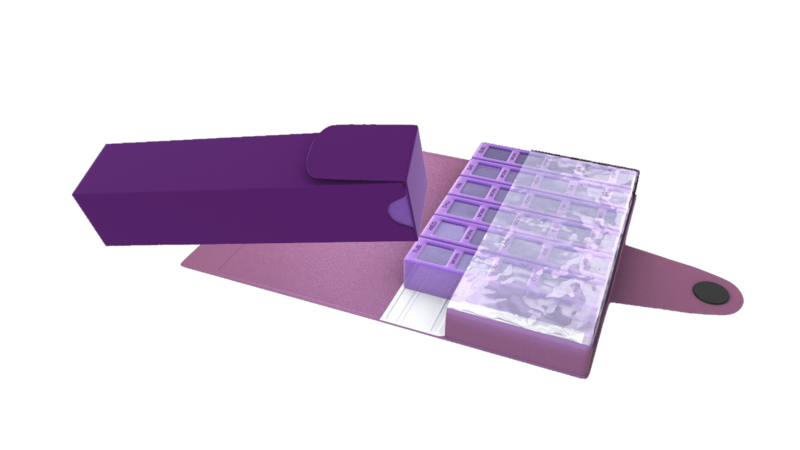 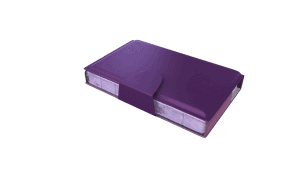 The pill box contains 7 individual pill box units. 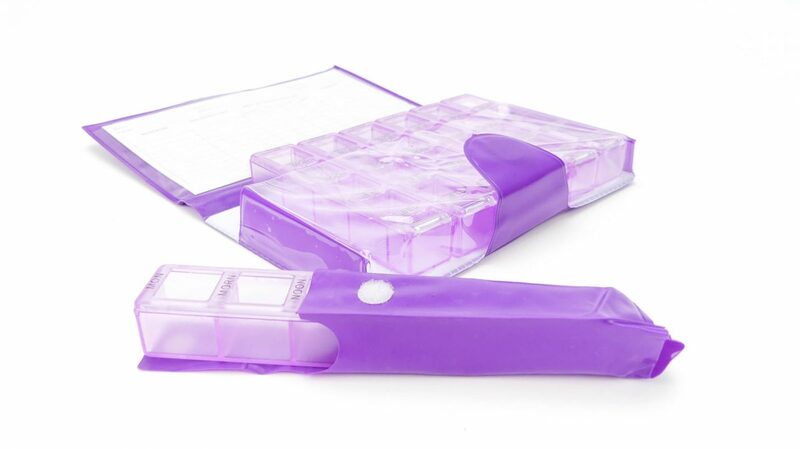 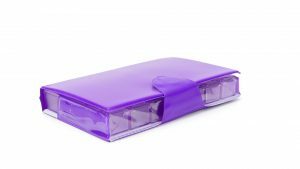 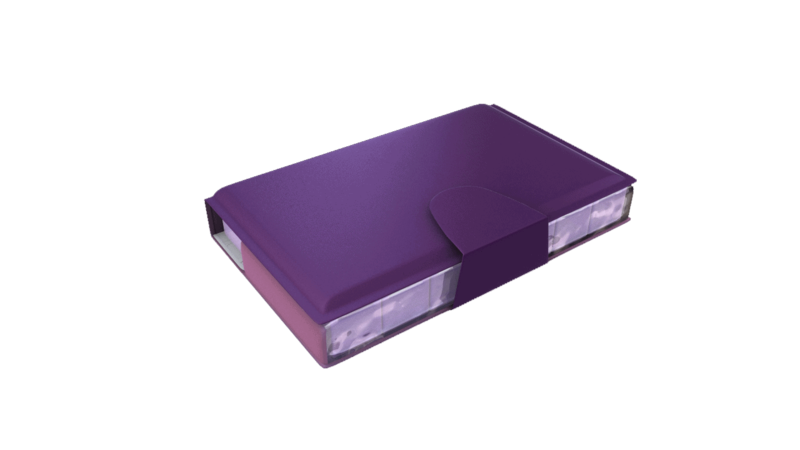 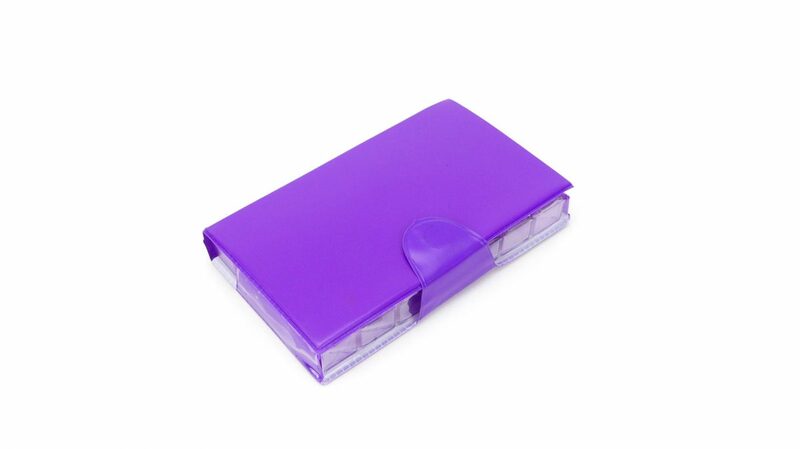 These pillboxes detach from the wallet so can be carried and used for days out without take all the tablets. 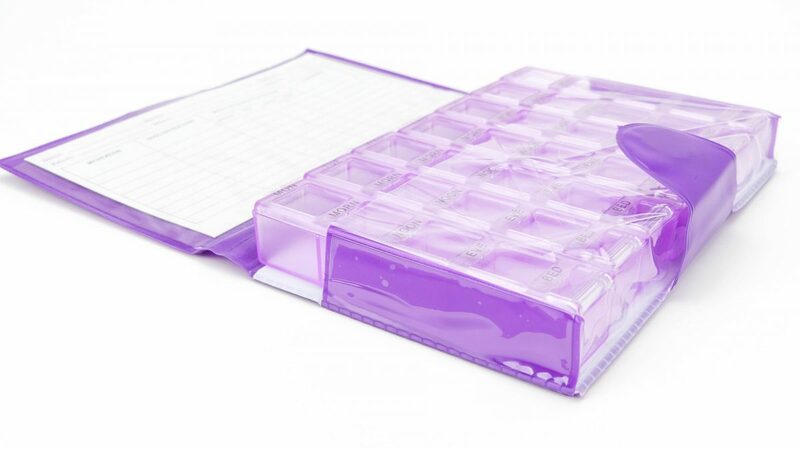 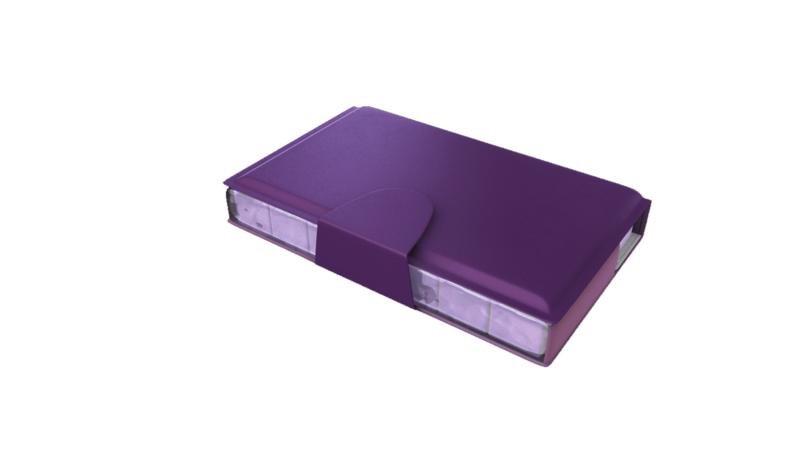 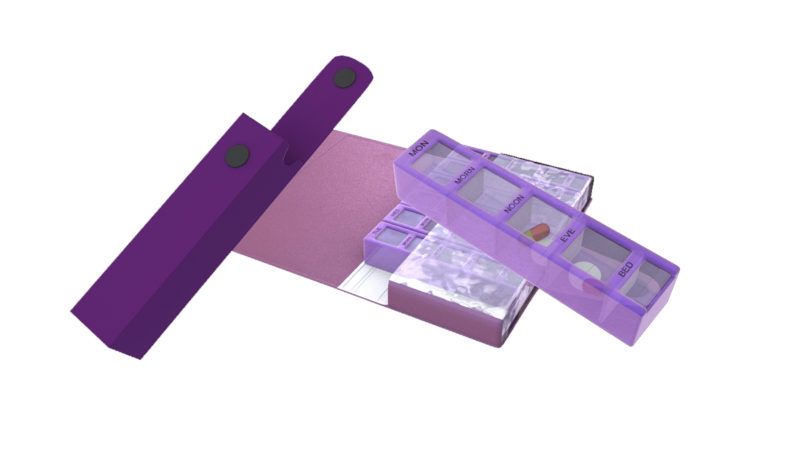 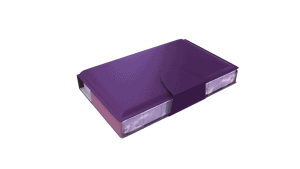 The single pill box units have 4 separated compartments allowing your to organise for morning, noon, evening and night. 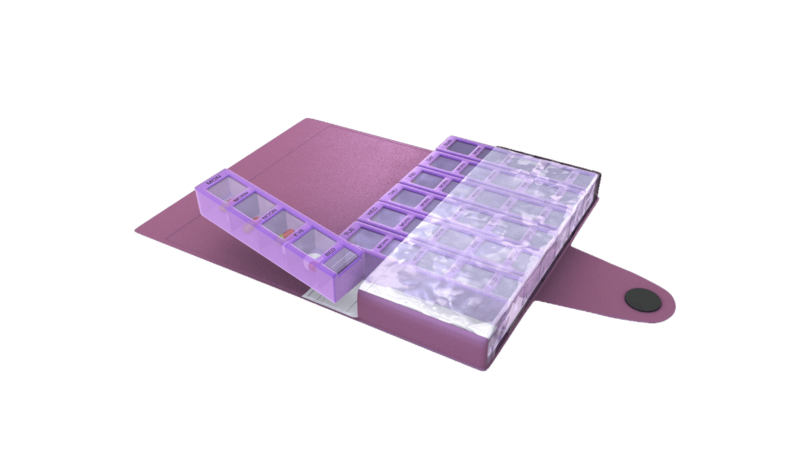 They can easily be accessed by pulling out the clear tab.